World War 2 « Midlife Crisis Crossover! 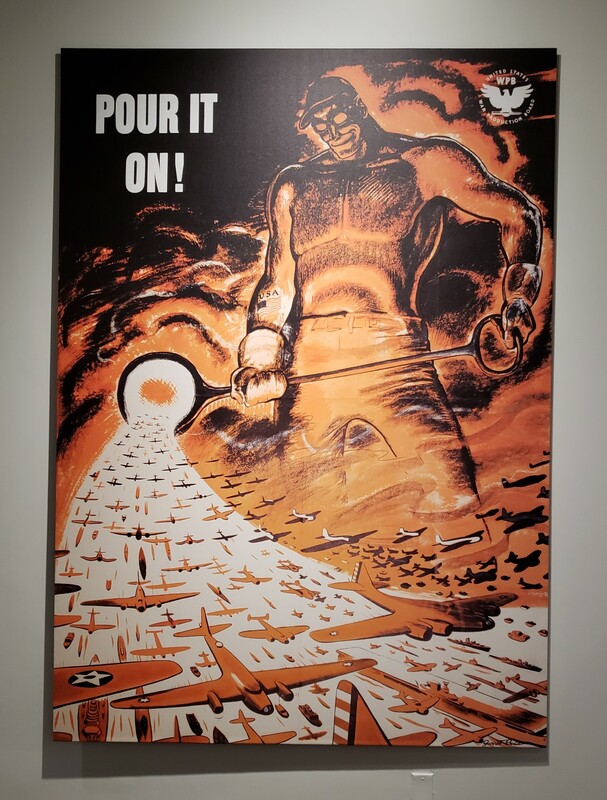 “Pour It On!” by Garrett Price, a clarion call to American factory workers whose products were part of the war effort from the homefront. Longtime MCC readers know Anne is a lifelong American history aficionado with a deep specialization in World War 2. It comes up in our conversations even after all these years, in her reading matter and library selections, and even in our origin story. From time to time WWII has also come up during our travels. There was the time we spent hours in the massive National WWII Museum in New Orleans, then six months later my tour of the National Museum of WWII Aviation in Colorado Springs, not to mention Anne’s birthday that same year, when we spent the afternoon with concentration camp survivor Eva Mozes Kor, among other occasions. All told, WWII is kind of Anne’s thing. It was completely understandable that she would be intensely interested in visiting the Franklin D. Roosevelt Library and Museum, in viewing artifacts and reminders drawn from the life of the American President who was in charge throughout most of that. The museum didn’t disappoint. An incensed Winston Churchill contemplating which pasty coward to break in half over his knee first. This time of year is my annual Oscar Quest, during which I venture out to see all Academy Award nominees for Best Picture, regardless of whether I think I’ll like them or not, whether their politics and beliefs agree with mine or not, whether they’re good or bad for me, and whether or not my friends and family have ever heard of them. I’ve seen every Best Picture nominee from 1997 to the present. As of February 21st I’ve officially seen all nine of this year’s Best Picture nominees. I’m not sure I’ll be able to cover all of them in full before the Oscars telecast on March 4th, but let’s see how far I can get before I burn out. 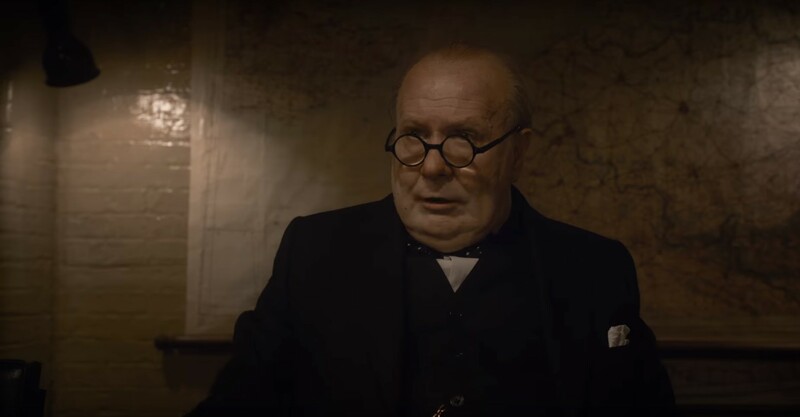 Onward to nominee #5, Darkest Hour, the second and more old-fashioned of the two World War II entrants into the race as brought to us by director Joe Wright (Atonement, Hanna). The short version of this entry: my wife Anne, lifelong WWII buff, found this much more engrossing than Christopher Nolan’s Dunkirk. Your Mileage May Vary. 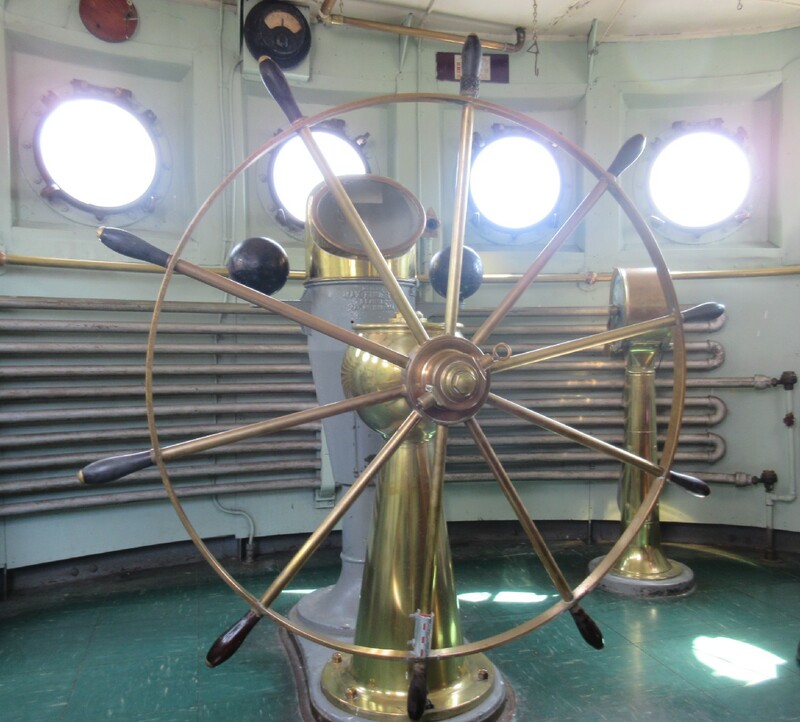 Of all the steering wheels we saw that day, the Lightship Chesapeake‘s was the grandest. The Historic Ships in Baltimore number four in all, and four is the number of preserved watercraft lining the north piers of the Inner Harbor for your perusal. After our casual walk through the 120-year-old USS Constellation, we tried to pick up the pace as we wound our ways through the other three. After a while some parts began to look alike, but each had its own unique features, especially the submarine. Just hanging out in Prague, trying to look cool and impress Czech chicks and maybe not get executed. 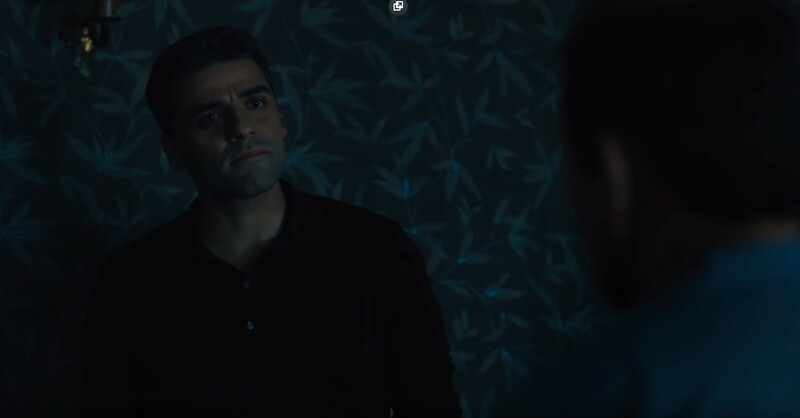 In this age of wall-to-wall summer action blockbusters and the multiple temptations to entertain ourselves at home for cheap, we have a hard time getting out there to see and support the obscure, scrappy little films whenever they air in the precious few local theaters that bother to screen them. On rare occasion my wife and I will find spare moments to make the long trek to the one art-house theater on the opposite side of Indianapolis if something tempts us on a not-so-busy weekend. 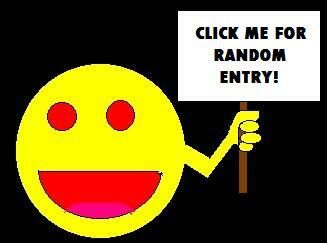 Nine out of every ten experiences have ranged from pleasant to surprising to thrilling. It’s been a while since we’ve run up against that tenth out of ten films. 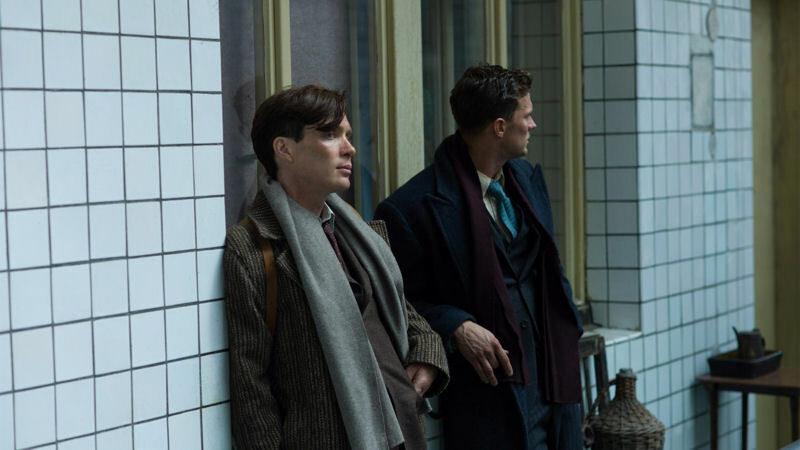 As soon as it opened here in town, we made an appointment with Anthropoid because films about World War II are usually her cup of tea. This time, not so much.